Get involved with your Jewish community! 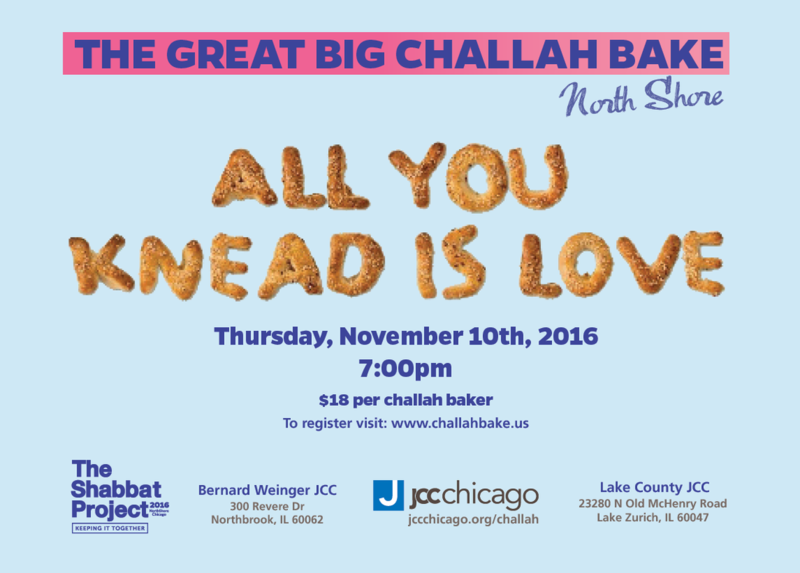 Meet Jewish neighbors and other families. ​Become part of our wonderful growth!